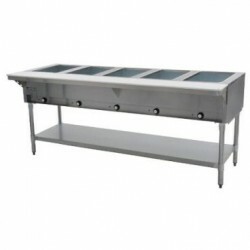 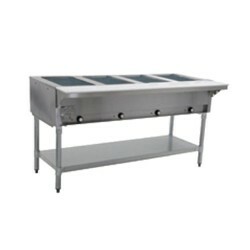 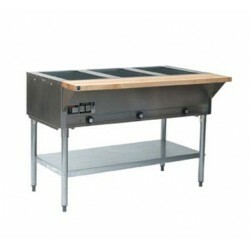 Electric Steam Tables - Metro Supply & Equipment Co.
Electric Steam Tables There are 6 products. 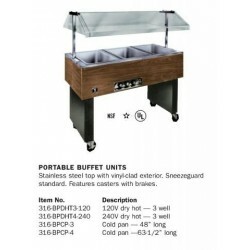 Buffet Steam Table, Electric, 48 in. 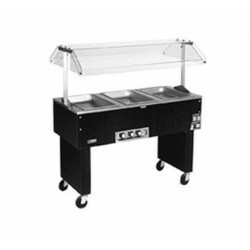 Buffet Steam Table, Electric, 63"